Photo - 4" x 6"Letter - 8.50" x 11"A4 - 8.30" x 11.70"BannerUniversalLegal - 8.50" x 14"4.13" x 5.83"2.76" x 5.83"
Teflon-enhanced multifunction printer for healthcare The RICOH MP 501SPFTL Black and White Laser Multifunction Printer (MFP) helps to simplify your HIPAA compliance with regulated media such as pre-printed prescription forms. Now, send all print, copy and fax jobs to one device without needing to change trays or use a separate device for regulated media jobs. The built-in, Teflon-enhanced Locking Paper Tray helps you reliably print on wristband and adhesive-backed label media as narrow as 4.25". 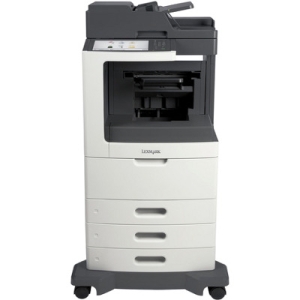 Stay firm about document security Send jobs for both regulated and non-regulated media on the MP 501SPFTL. 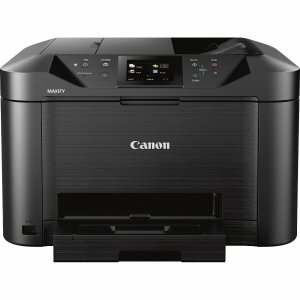 Now, use one MFP for all workloads. If paper runs out of a paper tray while processing a job with non-regulated media, the MP 501SPFTL will not automatically switch to the secure locking tray and expose regulated media to unauthorized users. Stop unauthorized use of regulated media by potential thieves requesting jobs via the local hard drive or a USB drive. Enforce user access policies with PIN codes or an optional ID card reader. Easily manage user authentication Require users to log in with a pass code or billing code on the MP 501SPFTL, or ask them to swipe an ID card by adding an optional NFC card reader. 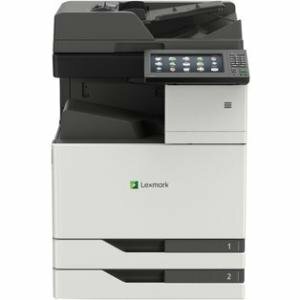 Further protect your regulated media with Locked Print, which keeps your job in queue until you arrive at the MFP to release it. Now, track all usage of the MP 501SPFTL. 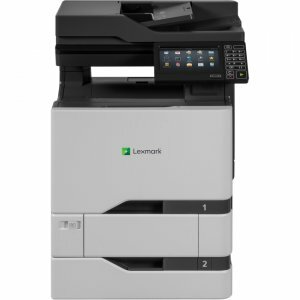 Also, manage usage with print quotas - and keep your printing costs aligned with your financial goals set with optional accounting apps such as Device Manager NX Accounting. One-touch simplicity Enjoy a true tablet-like experience on the MP 501SPFTL's standard 10.1" Smart Operation Panel (SOP). Add shortcuts and download widgets or apps from the RICOH Application Site for the SOP's home screen. Now, move from job to job quickly with familiar tap, flick, pinch and swipe-scrolling motions to navigate tasks and find information fast. Use the convenient embedded web browser to preview, print and digitize online documents. 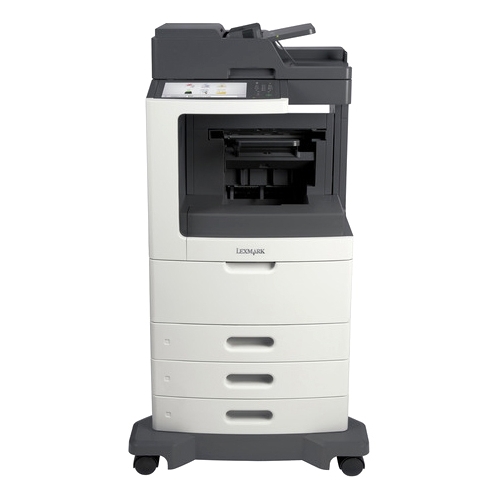 Share information quickly Make the MP 501SPFTL into your office's modern information hub, where you can effortlessly manage and share digital and print documents to collaborate with ease. Quickly access your digital files whether they are stored on the MP 501SPFTL's document server, the cloud or your mobile device. 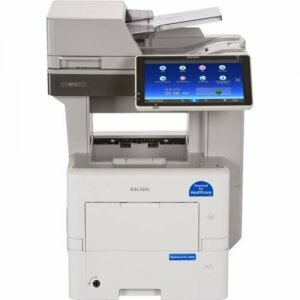 Download the RICOH Smart Device Connector app to print directly to your MFP or share print information via multiple scan-to options, including scan-to-email. 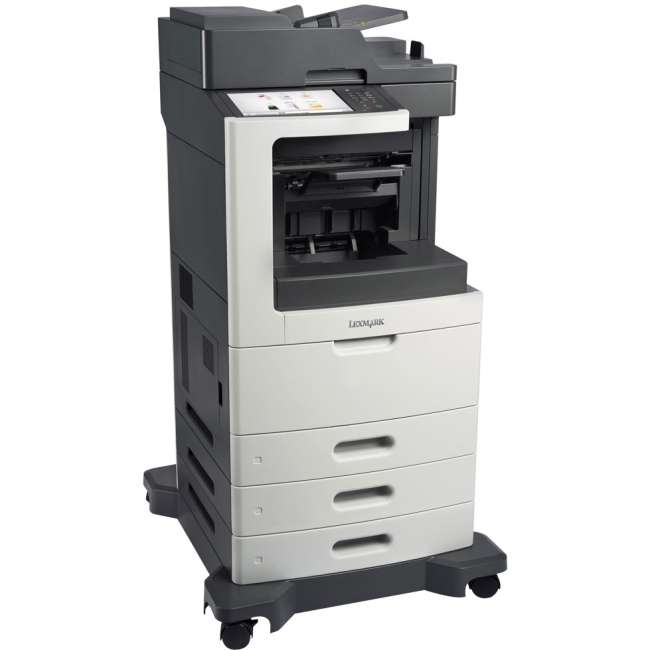 Make a big impact with a small footprint Keep pace with growing workloads without compromising space or your budget. Place the compact MP 501SPFTL beneath a shelf or in other tight spaces, and conduct both everyday tasks and jobs with regulated media in Mac, Windows and host print environments. Add up to four additional paper sources to expand your paper capacity to up to 2,600 sheets. Thrive in open or shared-use areas with even heavier workloads. Maximize uptime and conserve energy Save on energy and costs with the MP 501SPFTL. 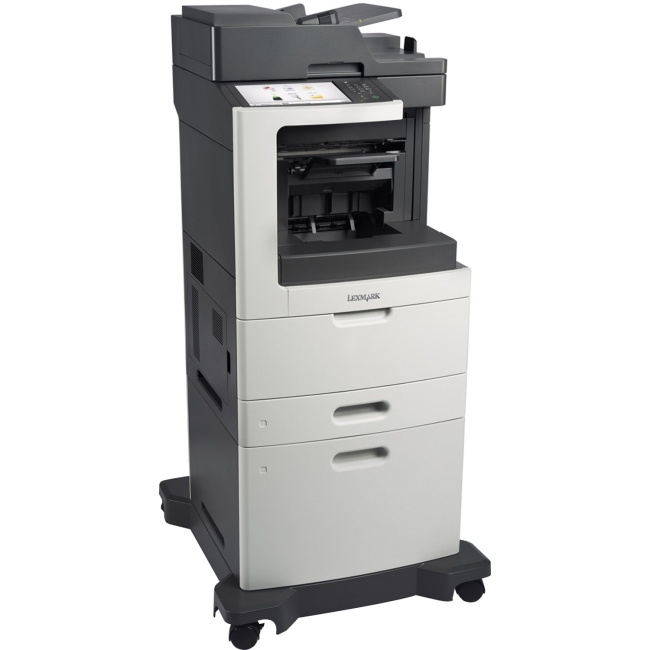 Use less paper thanks to standard duplex printing. Further reduce your resource usage with support for high-yield consumables, which help you to minimize the maintenance hassles of continuously replenishing supplies.